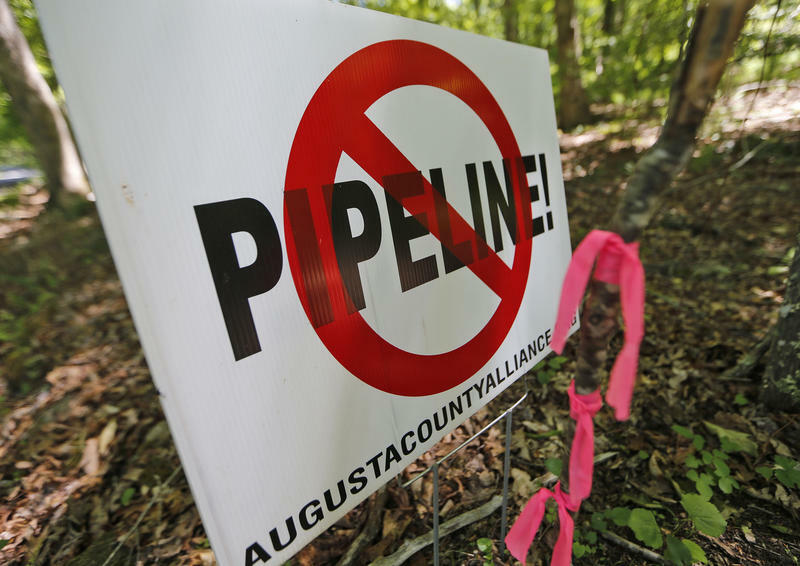 Federal regulators halted all construction of the 604-mile, interstate Atlantic Coast Pipeline (ACP) following a federal court’s ruling this week that invalidated two major federal permits. The Friday evening decision comes just a week after regulators issued a similar stop work order for another major interstate natural gas project, the Mountain Valley Pipeline. 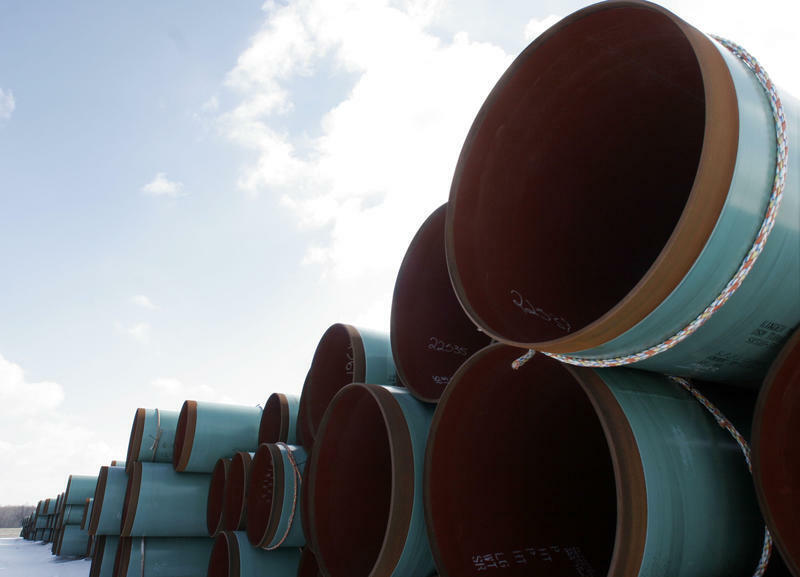 In a letter to pipeline officials, the Federal Energy Regulatory Commission (FERC) said without these permits, construction of the ACP could not continue. “In light of this development, Atlantic Coast Pipeline, LLC (Atlantic) has not obtained the rights-of-way and temporary use permits from the NPS needed for ACP to cross certain federally owned lands and lacks an Incidental Take Statement for the project,” the letter states. The move comes a week after FERC issued a stop work order for the 300-mile Mountain Valley Pipeline. In that case, the 4th Circuit invalidated two federal permits authorizing construction inside Jefferson National Forest because the Bureau of Land Management and U.S. Forest Service did not conduct enough environmental analysis. FERC said until those approvals are re-issued, construction must stop. In the letter sent to ACP officials, the agency noted the Park Service and the Fish and Wildlife Service would most likely issue new permits, but FERC could not predict when that may happen. The ACP is a project of Dominion Energy. The $5.5 billion pipeline would transport natural gas from central West Virginia to the eastern portions of Virginia and North Carolina. ACP spokesman Aaron Ruby said in an emailed statement that pipeline developers were already working closely with federal agencies and were confident the issues could be resolved quickly. "The Atlantic Coast Pipeline has been the most thoroughly reviewed infrastructure project in the history of our region," he said. "The recent action by the courts and FERC are further evidence of this unprecedented scrutiny and the high standard that is being applied to this project." The company has five days to submit a stabilization plan to FERC that indicates what measure the project intends to take to ensure that construction already in progress does not become an environmental liability. 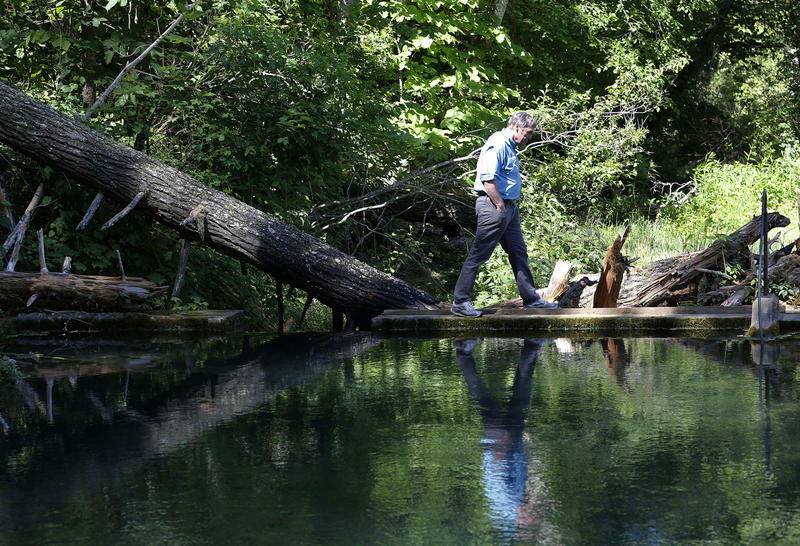 The agency on Friday also decided not to rehear challenges brought by environmental groups to its initial certificate of the pipeline, opening to door for continued legal challenges regarding the "public need" for the project. 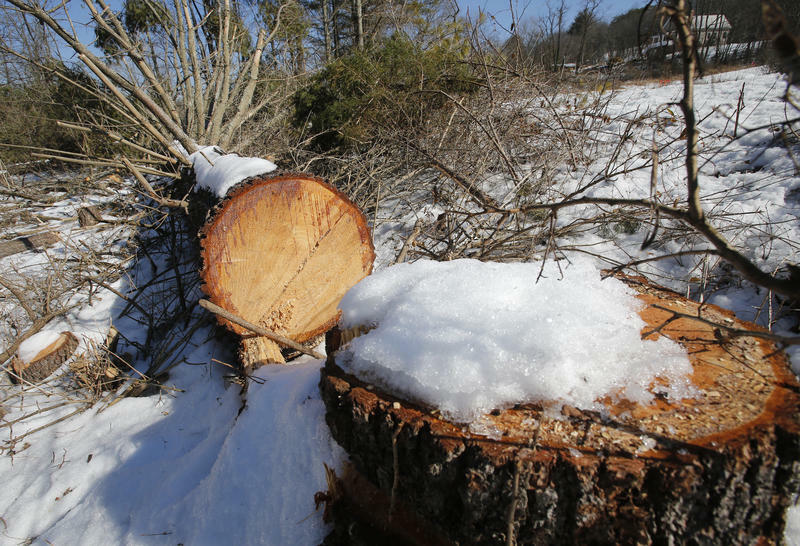 A federal commission denied a request Wednesday from developers of the proposed Atlantic Coast Pipeline to continue cutting down trees along the project’s route beyond an initial deadline designed to protect birds and bats.